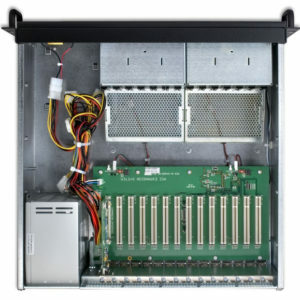 Desktop Expansion System with 6 Full-Size PCI-X, 64-bit Expansion Slots and 500W Power Supply. 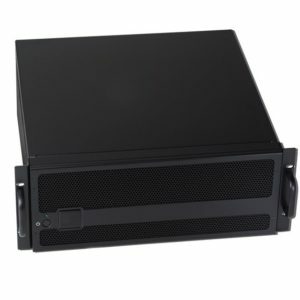 Desktop Expansion System with 7 Full-Size PCIe x16 (x4 Slot Speed) Expansion Slots and 500W Power Supply. 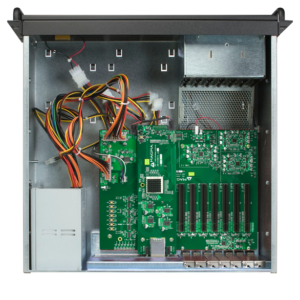 Laptop Expansion System with 13 Full-Size PCI Expansion Slots and 500W Power Supply. 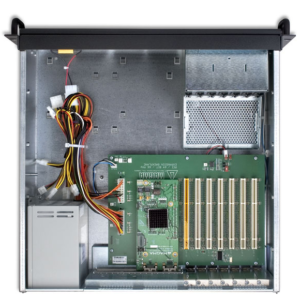 Desktop Expansion System with 13 Full-Size PCI Expansion Slots and 500W Power Supply.